Brazil has less than 20% smartphone penetration. China has only 33% smartphone penetration. The growth of smartphones is staggering but what does this all mean for you? Since we talk mostly on this blog about mobile marketing, obviously its the mobile phone marketing change that will have the most effect on businesses. Do you have a mobile marketing strategy? Are you considering starting a Text Message Marketing Campaign? 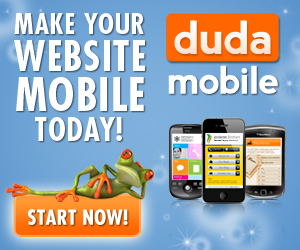 Is your website mobile phone optimized?